George E. Whittle, 72, a life-long resident of Winchester and Hinsdale died unexpectedly on Tuesday, March 20, 2018 in the comfort of his home. He was born the son of the late Elizabeth (Howe) and Harold Whittle on May 30, 1945 in Hinsdale. He was educated locally in Hinsdale and Winchester. 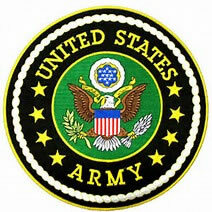 George enlisted in the U.S. Army on June 7, 1966 during the Vietnam War. He worked as an Armor Crewman on tanks. He was the recipient of the National National Defense Service Medal. George was honorably discharged at the rank of SP4 / E-4 on June 20, 1968. 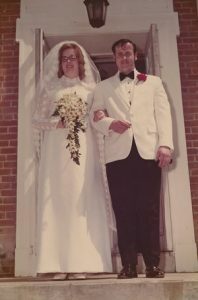 On May 13, 1972 he exchanged vows with Rosalie A. Wood at the United Church of Winchester. They were married with family and friends in attendance and have been married for forty-five years. George worked as a machine tender at the Ashuelot Paper Company for many years until they closed. He then worked at Keene State College (Unicco) for several years before going to work for Cheshire Medical Center in the Environmental Services department until 2008 when he retired. George wasn’t happy sitting idle so he took a part time position with Cheshire Cleaning and also accepted a part time position for the Town of Winchester as their crossing guard. 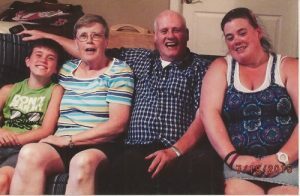 He was their dedicated crossing guard for ten years, up until the day he passed away. He also was a faithful volunteer at Mary Queen of Peace food ministry. George had many interests over the years. He enjoyed playing cribbage, horse shoes, fishing and bird watching. Time was spent playing games on his computer. He liked to watch NASCAR, the New England Patriots, Boston Red Sox and his favorite team was the Oakland Raiders. He was also very social. He had many friends of various generations. George was well loved by the children of the community for being a crossing guard. He always gave fist bumps, smiles, handshakes and good mornings to the kids and passers by while working. George is survived by his wife Rosalie of Winchester, his daughter, Amy Whittle, and a grandson, Caleb Whittle, both of Swanzey. 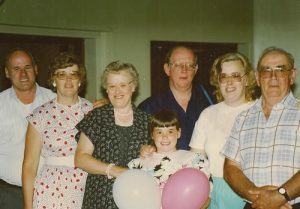 His many siblings; Harold Whittle of Hinsdale, Norman Whittle and his wife Mary of Hinsdale, Maryann Benoit of Lebanon, ME, John Whittle and his wife Ann of Hinsdale, David Whittle and his wife, Jan of Brattleboro, VT, and Donna Sabin of Hinsdale. 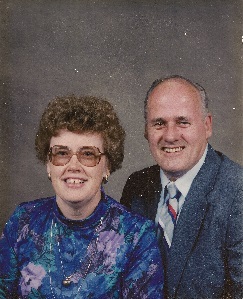 His sister-in-law Connie Holmes and her husband Ray of Winterville, N.C. In addition, he leaves aunts, numerous cousins, nieces, nephews, extended family and friends. George is pre-deceased by stepfather, Wilbur Sprague, and his godchild and niece, Tricia Whittle who passed in 2008.